After dropping several dope tracks and visuals throughout the year, Virginia-based collective MOOD ENT. release their solid debut album, Maintain. The 9-track project features production from Trill Troy, Len Byas, Marq Beezy, and Andre Joyner. 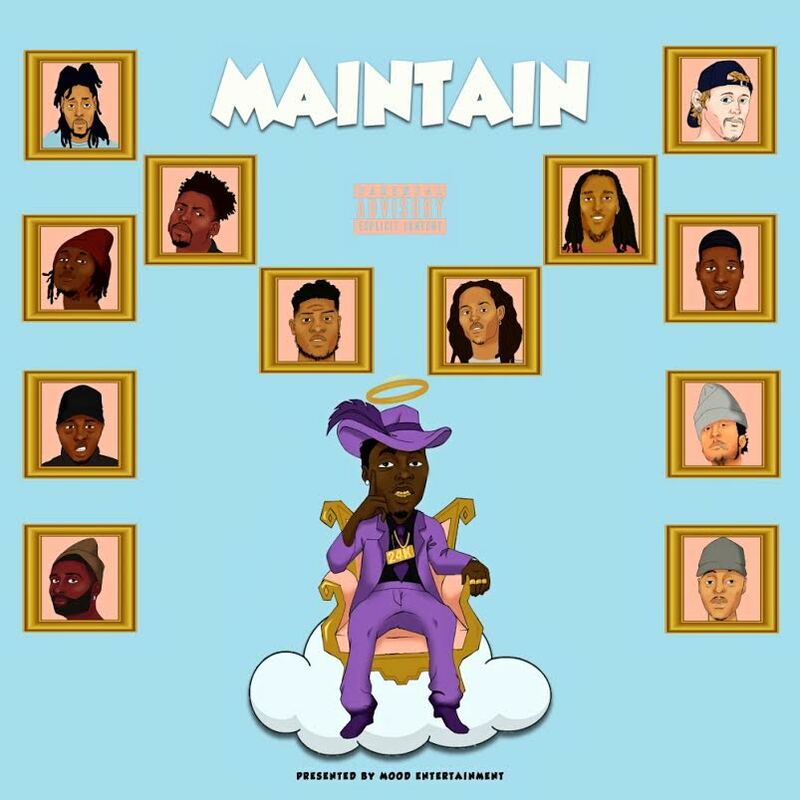 Stream Maintain below as well as on Apple Music, Spotify and Tidal.